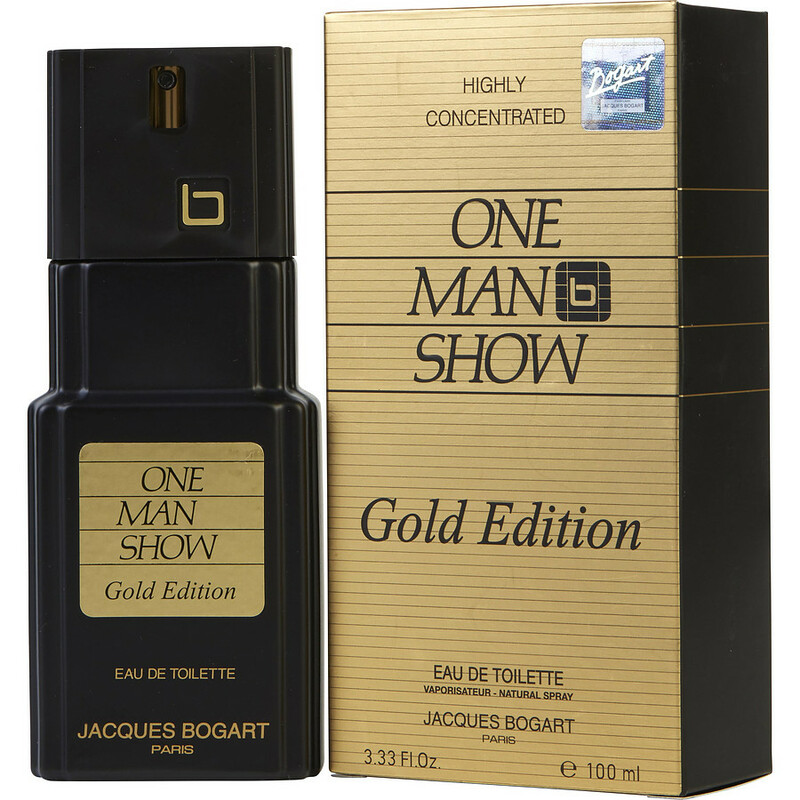 One Man Show Gold Edition is a very powerful scent. It's not for everyone, but there is a lot to love about it. The overall impression I get from it is sweet pipe tobacco and leather; an oversimplification, but good enough to give you an idea. The line of One Man Show takes bold chances. So if you're the kind of man that is confident in your masculinity and style, this one is for you. It's designed to stand out rather than blend in.